American Bar Association, 9781604420210, 106pp. This completely revised and updated second edition outlines a step-by-step process for implementing and conducting performance evaluations that are free from bias, and it contains a comprehensive review of the psychological literature on stereotyping. 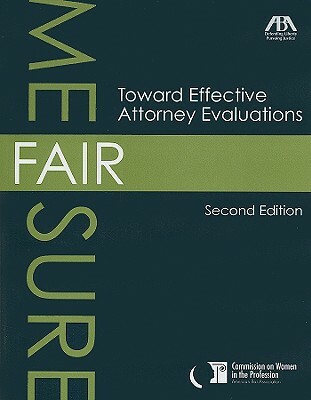 Additional material includes sample evaluation forms, performance evaluation training materials for supervising attorneys, and instructions for completing performance evaluations.